Edelweiss Company’s Team is glad to announce that we started the travel summer season 2016. This season is promising to be very rich for guests (more that in 2015). We are very happy that Kyrgyzstan is getting closer to other parts of the World. We hope this year will bring more wonderful emotions, more discoveries, more expectations and amazing memories. 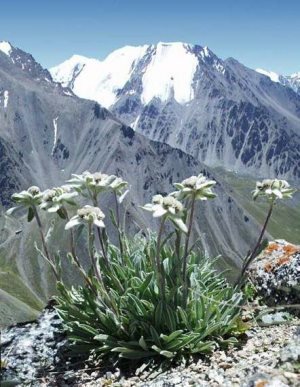 Please remember – wherever you are you are always welcome to Kyrgyzstan with Edelweiss travel!